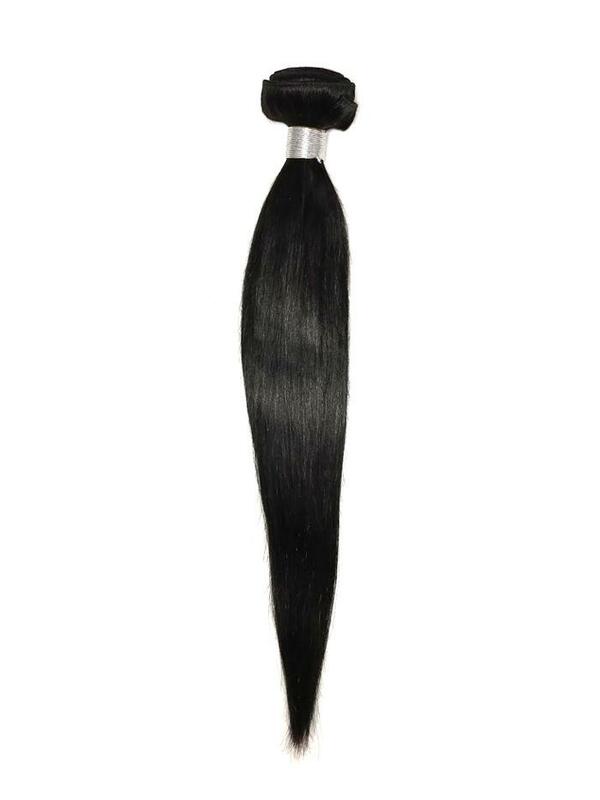 Daja Marie Beauty offers 100% Virgin Raw Human Hair Extensions. 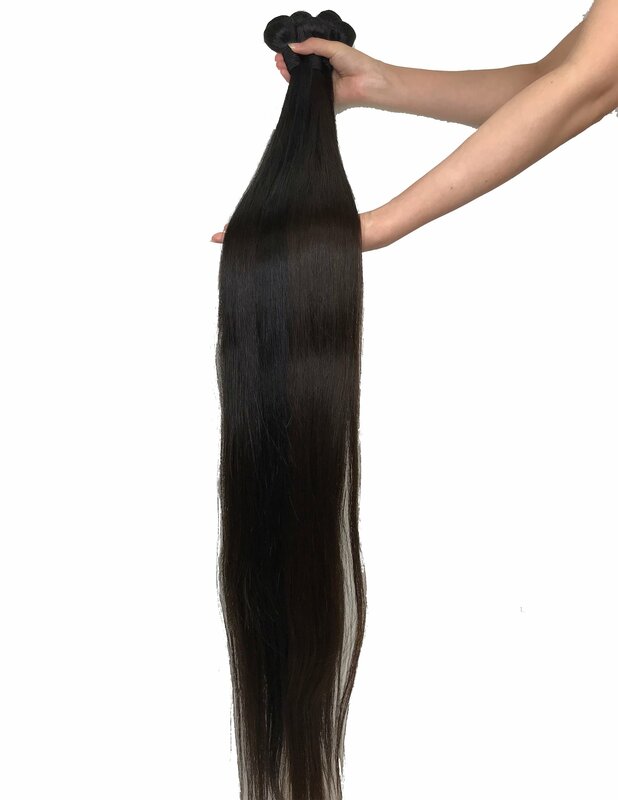 Our Brazilian Straight Hair Extensions are made of 100% unprocessed raw virgin human hair with the finest quality that really brings out your best features and makes you stand out. 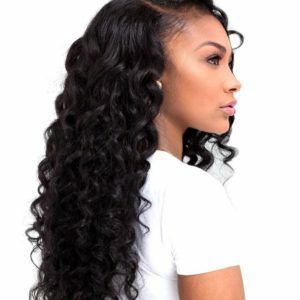 It is easy to style and maintain, this keeps tangling to a minimum. 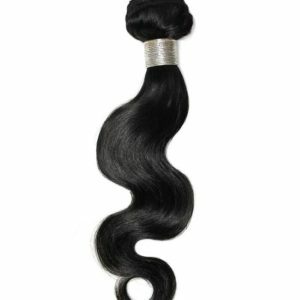 This hair is a great change if you are used to body wave or deep loose wave hair extensions.